Their Majesties King Harald V and Queen Sonja of Norway Attend the 2013 Nobel Peace Prize Ceremony. 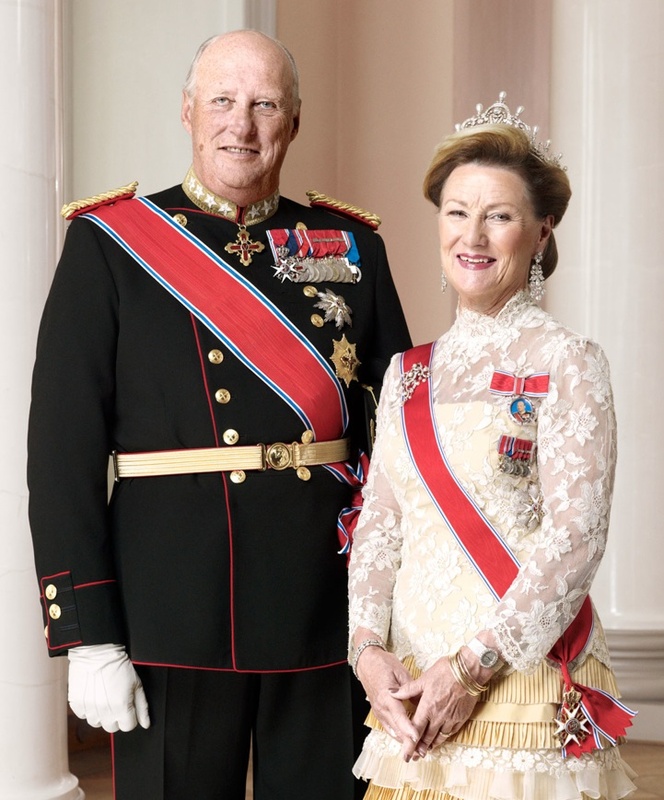 On Tuesday, December 10, 2013, Their Majesties King Harald V and Queen Sonja of Norway attended the 2013 Nobel Peace Prize ceremony held at the Oslo Rådhus in Oslo. The winner of Nobel Peace Prize went to the Organization for the Prohibition of Chemical Weapons (OPCW).